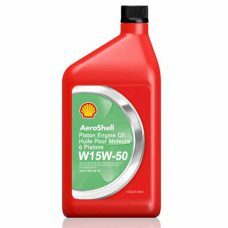 AEROSHELL Oil W65 combines non-metallic additives with select high viscosity index base stocks to give exceptional stability, dispersancy and anti-foaming performance. 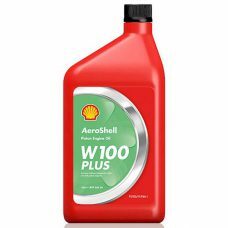 These additives leave no metallic ash residues that can lead to deposit formation in combustion chambers and on spark plugs, which can cause pre-ignition and possible engine failure. 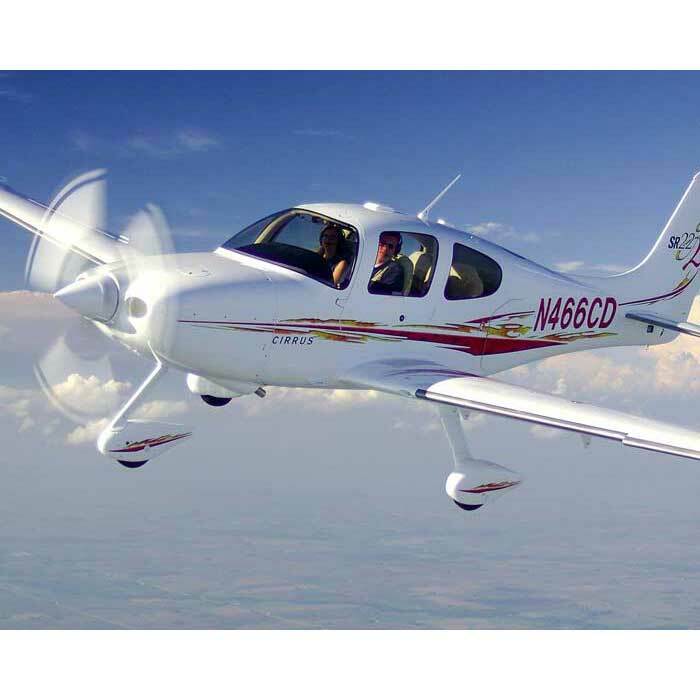 SAE Viscosity Grade 30. AEROSHELL Oil W80 combines non-metallic additives with select high viscosity index base stocks to give exceptional stability, dispersancy and anti-foaming performance. 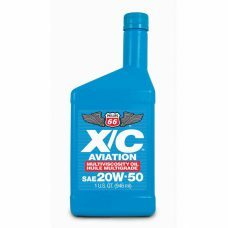 These additives leave no metallic ash residues that can lead to deposit formation in combustion chambers and on spark plugs, which can cause pre-ignition and possible engine failure. SAE Viscosity Grade 40.